Businesses throughout the Chicagoland area have been coming to PEM Construction for many years for all of their commercial painting needs. PEM Construction is highly regarded for not only meeting its clients’ expectations, but actually exceeding them! We know how hard it is to find reliable and trustworthy commercial painting contractors. That is why we strive to be as transparent as we can. Our painters are “career painters” who can handle “the big job.” If your business is seeking quality commercial painting, then make sure you get an estimate & scope of work plan from us. A certificate of insurance is available upon request. 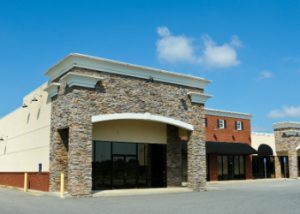 Recognized in the Chicagoland area as an exceptional commercial painting service, PEM Construction is well-known for placing customer satisfaction at the top of its list. It is no wonder that whenever Chicagoland business owners are in the market for commercial painting, no other painting service will do! Commercial Painting in Chicagoland is hard work. We are affected by extreme weather events and that is why our painters must thoroughly prep the exterior surfaces of Chicagoland businesses to safeguard their properties from the devastating effects of the harsh climate! In relation to exterior painting projects, no one knows better than PEM Construction what the best choices for paint are for our Chicagoland clients. We are distinguished for taking the green initiative approach by being environmentally responsible and using eco-friendly painting products on our Chicagoland commercial painting projects. PEM Construction will provide you with a free estimate that has a fixed cost bid. As a result, customers can rely upon us to always remain within their budgets! We are committed to fulfilling all of your house painting and commercial painting needs.  No matter the size or scope of their painting project, customers can always expect that PEM Construction has the most competent painting contractors to expertly take care of all phases of their projects from beginning to end. Get the job done right, the first time!